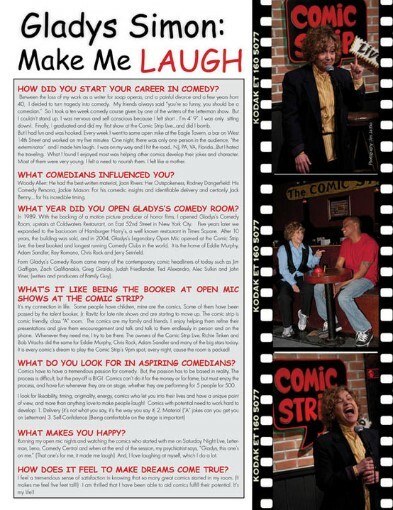 Will Fill Your Saturday Nights With Laughter! 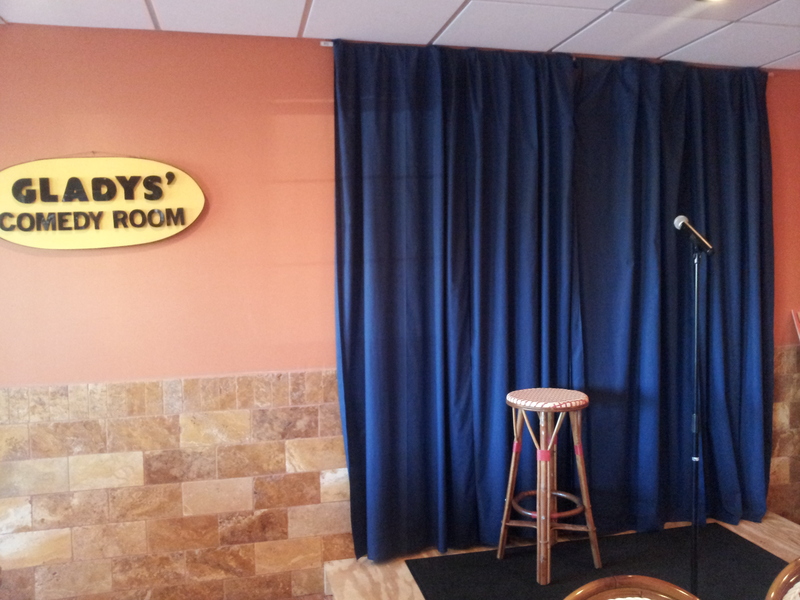 The First Stand-Up Show in Des Plaines! We are excited to announce a brand new partnership with Great Urban Race, a nationally based organization that holds city wide races where teams solve twelve clues and participate in exciting mental and physical challenges while discovering the city in a fresh way. They host events all over the country and are coming to Chicago on July 21st, 2012! Registration is still open where Great Urban Race will donate $10 to the St. Jude Children’s Research Hospital® for each participant who registers. Click the Logo below to see their website and more information! Online Ticket Purchasing Now Available! 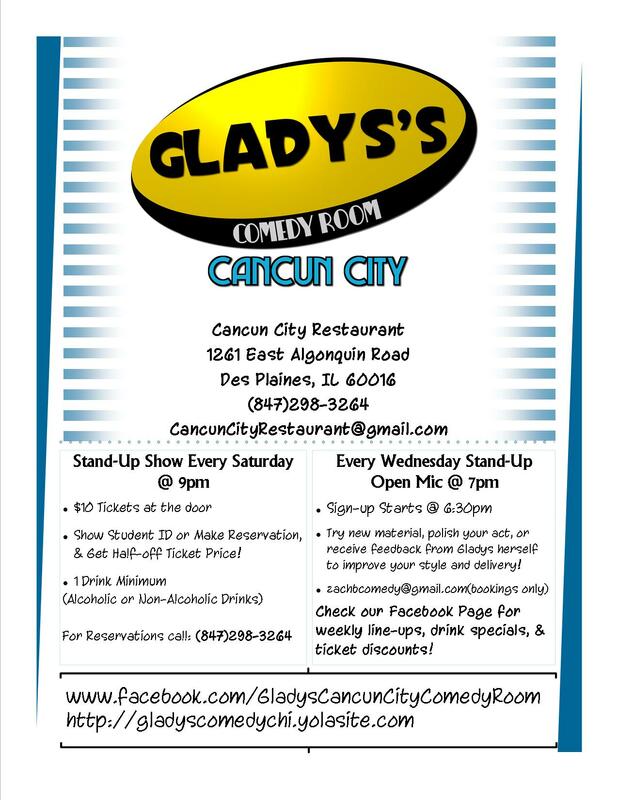 Gladys, famous for her comedy rooms in New York City, had brought Chicagoland a new comedy venue! 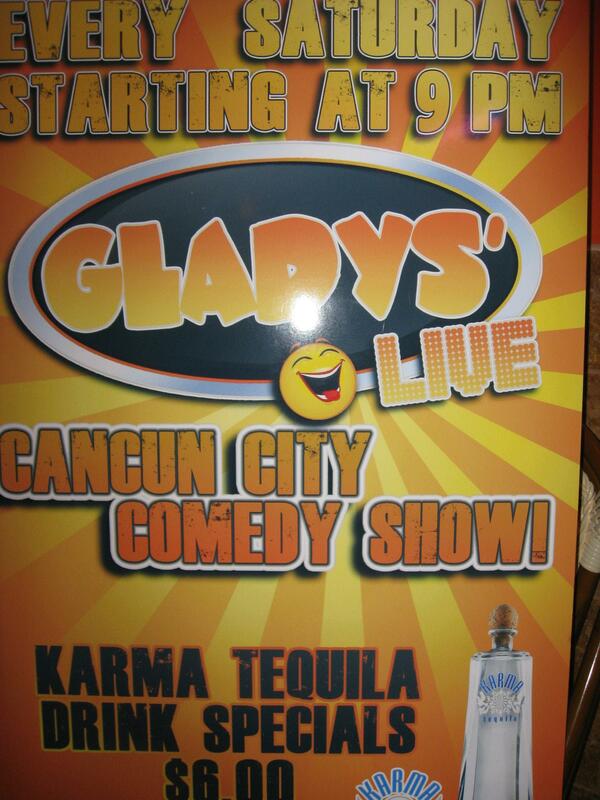 Our show is every Saturday night at 9pm (Seating begins at 8:30pm) Reservations are strongly encouraged! Seating subject to availability. 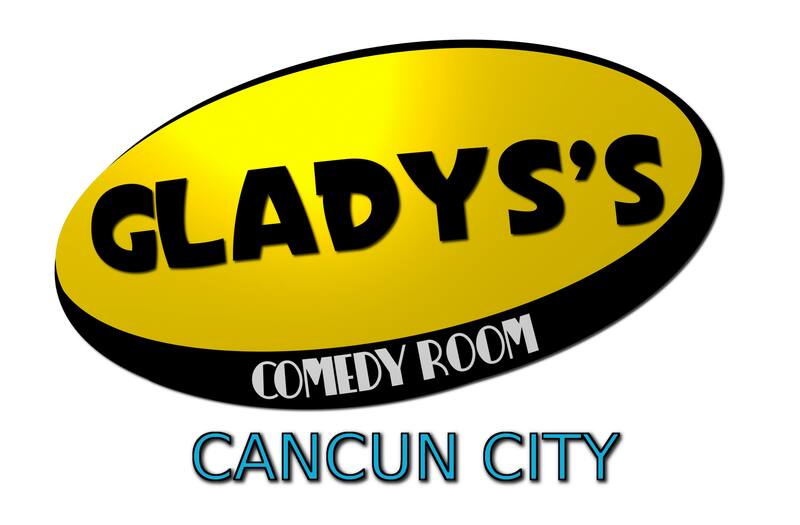 Gladys's Comedy Room will feature both national and local talent for only $10 a ticket! 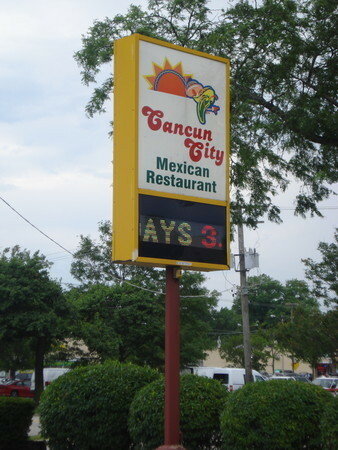 That's the reputation and quality of Gladys's NYC comedy at a fraction of the cost combined with the accessibility of the suburbs! Come see tomorrow's talent today! 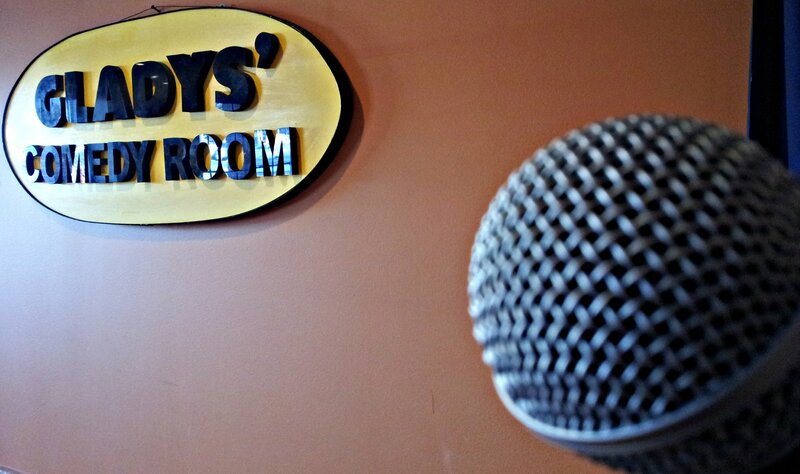 Open Mic on Wednesdays @ 7pm, Sign-up at 6:30pm. 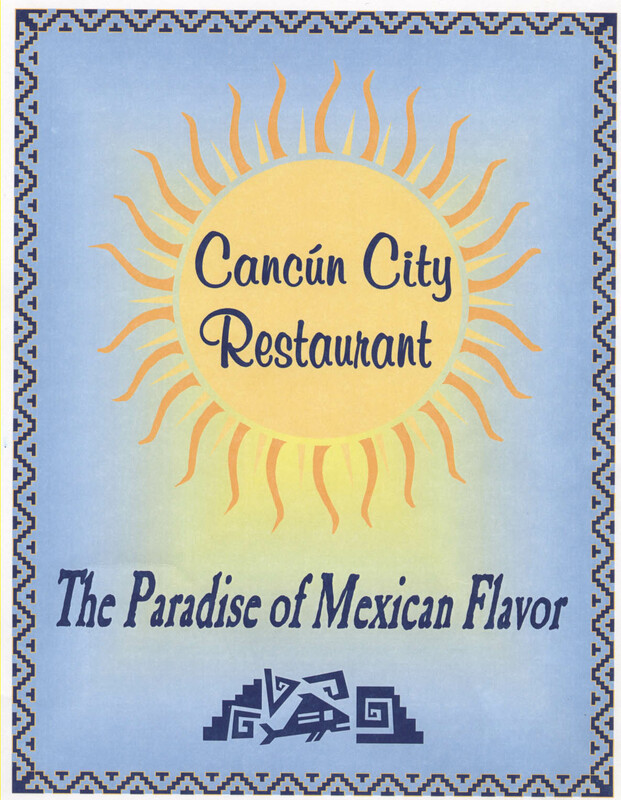 Full Restaurant Menu available during the show! Delicious Appetizers! Great Seafood & Steak Dishes! Vegetarian Dishes Available too!